Gardeners in snowy regions have plenty of reasons to get cold feet about winter: Plants are at rest and their bright colors dissipate, leaving a palette of white and gray. 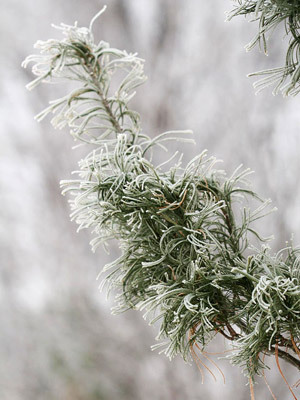 And with nothing to plant, they might think there are few winter landscaping tips — or to dos. 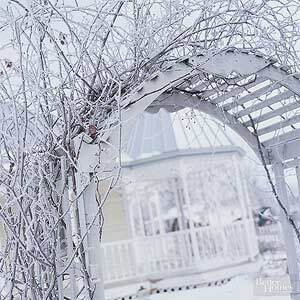 In fact, careful planning in spring, summer, and fall — plus a few easy accents during winter — can lead to a beautiful landscape that shines against the stark relief of the restful season. “If you want to be sure you have some winter interest in your garden, you are really looking at just a few things,” says Barbara Pierson, nursery manager at White Flower Farm in Litchfield, Connecticut. 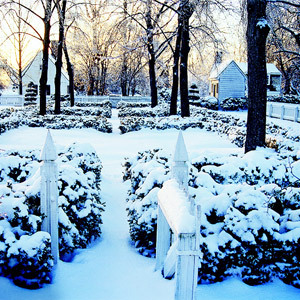 Here are Pierson’s six winter landscaping tips to make you love your yard in every season. 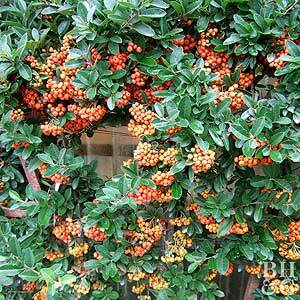 Many of those trees and some shrubs are smaller, meaning they’re easier to find spots for in the winter landscape. A few of Pierson’s favorites include dogwoods and birch trees, great for both texture and color.